Get the latest Fiat Ducato lease deals from Intelligent Van Leasing. We offer some of the best value deals in the UK on new Ducato vans for your business. All our lease contracts include free delivery to the UK mainland, a manufacturer’s warranty, road tax, phone support and optional vehicle maintenance packages. Our premium lease deals are open to business owners of a limited company and sole traders. 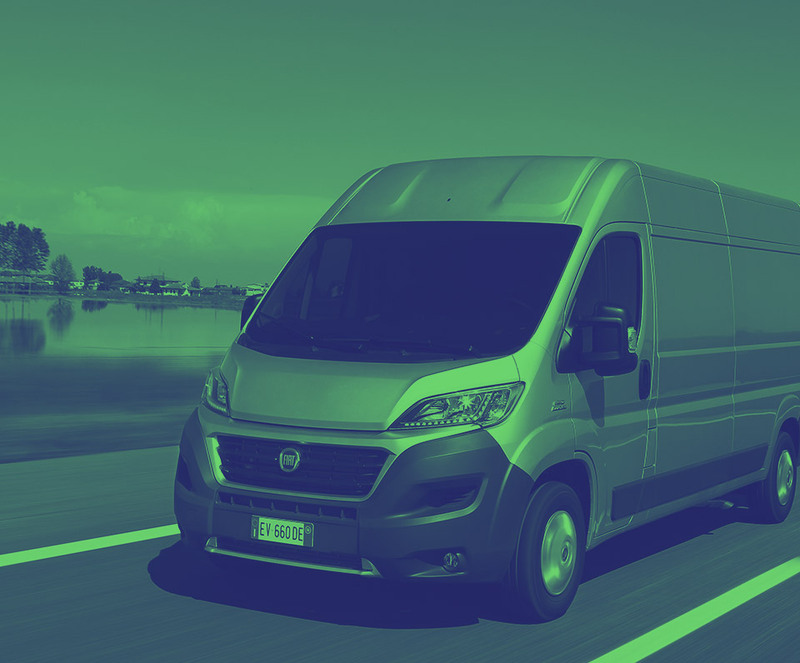 Whether you have a large staff, a few employees or are a standalone self-employed person, our business contract hire scheme will have a Fiat Ducato for you. Models are listed from the lowest cost through to the highest but you can compare and contrast the vehicles on any of their features by just adjusting the search parameters. It couldn’t be easier. 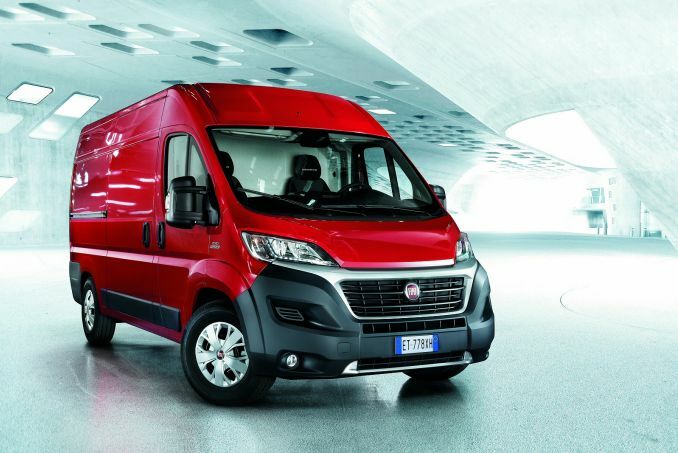 Your new Fiat Ducato will come with an annual mileage limit. Business miles can be hard to forecast sometimes so if you are coming close to the limit and think you may exceed it then give us a call. Excess mileage does trigger a charge but there are options open to you. Talk to our helpful sales team now and find out what you can do. Don’t forget to speak to an insurer to arrange a policy for your new Fiat Ducato as our business contract hire does not include this. The cover needs to be in place to coincide with the day of delivery of your new Fiat. Bolt on our great value maintenance package for your new Ducato leaving you free to get on with running your business-no hassle, no worry. We will just add the cost to your regular monthly instalment so all your business vehicle needs are totally streamlined. Want to control the maintenance of your new Ducato yourself? No problem. Opt for ‘customer maintained’ in your lease deal leaving you with complete freedom to manage your vehicle in the way you want to.